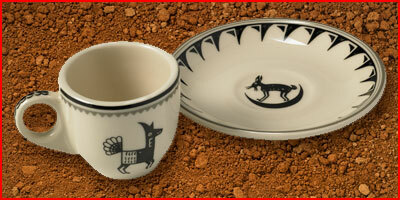 Pipestone has recently become part of The Chile Shop family, located in Santa Fe, NM for over 32 years. We have consistently been the largest retailer of Pipestone China and have carried the line for over 25 years. We plan to continue producing the high-quality china for which Pipestone is known. We are excited about this new partnership and plan to expand in size and production in the near future. Chris and Theresa Beck, owners of The Chile Shop, look forward to chatting with all our wholesale and retail customers, and will be reaching out in the next couple of weeks. In the meantime, feel free to call us at 505-983-6080, fax 505-984-0737 or email Information@thechileshop.com. For those of you wondering about Debbie, who has been the voice and face of Pipestone for many years, she will continue in her role of decorating, firing, and shipping china. We couldn’t do it without her! Since 1976, Pipestone has been dedicated to bringing a sense of history and uniquely American style to your home dining experience. The company was founded as Nostalgia Station, Ltd. and is currently doing business as Pipestone. Originally the official gift shop of the B&O Railroad Museum in Baltimore, MD. and serving eight years in that capacity, we carried all kinds of railroad memorabilia. We found, however, that we had a real appreciation for the dining car china that made riding the rails such a luxurious experience in America's past. 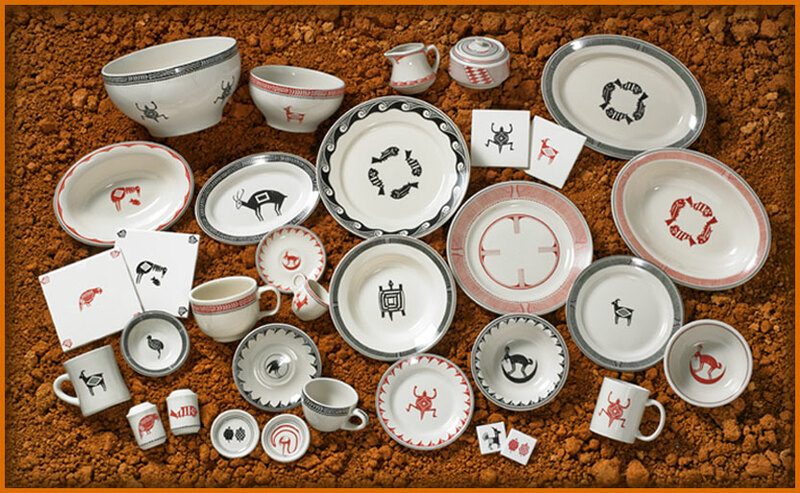 Based on that affinity, Pipestone eventually evolved into the quality dinnerware manufacturer we are today. All our ware is high-fire vitreous china just like that used on the crack trains of our nation's famous railroads. It is extremely durable and is microwave and dishwasher safe. It will bring you dining pleasure for many years to come.